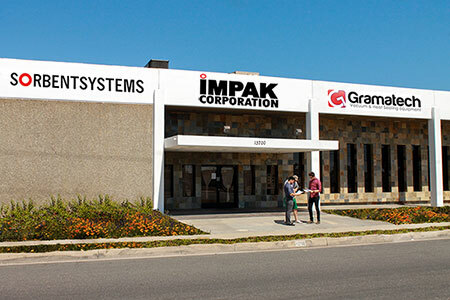 IMPAK is a leading provider of short run production/print jobs, meaning orders less than 6,700 in quantity (except mini-pouches, which go in quantities less than 10,000). We pride ourselves on partnering with small businesses to help grow their operations. The advantages of short production runs for small business owners are numerous. Smaller production runs preserve capital for your other business outlays. Competitive pricing for packaging usually found on higher volume orders. Blanket orders for six or twelve months, we store your packages and ship at regular intervals. You save storage space, time and money. Prescheduled deliveries – no need to call us. We make sure you don’t run out. When ordering a short run production, especially print jobs, be sure to inform your sales representative what your annual or semiannual usage is for a particular product. It doesn’t matter whether you need a one-time order of “swag bags” for post-party promotions or an ongoing order for lab samples, we are here to help.